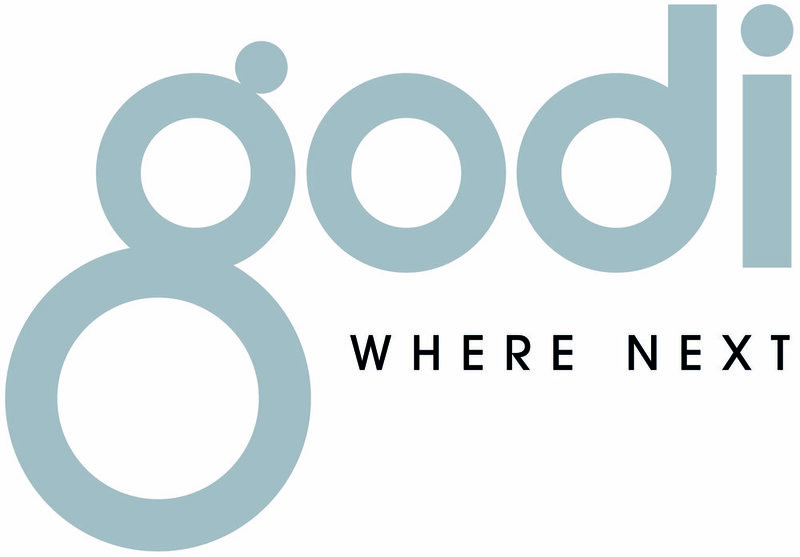 Catch up with all 40tude's latest news by reading our May newsletter here. Registration for our 2017 SUP Marathon is now open! We're excited to announce that registration for the 2017 40tude London Stand-Up Paddleboard Marathon is now open! Please come and join us on Saturday 10th June 2017 for our fifth annual 40tude London SUP Marathon. It's sure to be another fantastic adventure where great memories and new friends will be made, while raising vital funds to help cure colon cancer. The 40tude London SUP Marathon is a long distance (approximately 26 miles) mass paddle on the River Thames from Shepperton to Putney. The course combines tidal and non-tidal sections of the river passing through three locks and under 14 bridges while taking in some of the river’s most picturesque sights, including Hampton Court, Syon House, Kew Gardens, Ham House and Richmond Hill. At the end of the day, we’ll celebrate our achievements with a party at the finish in Putney. 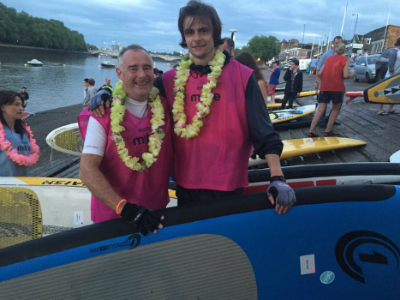 This year we’re offering registered teams the chance to race Red Paddle Co's four-person Dragon boards on the last stretch of the marathon from Hammersmith to Putney. Each Dragon board team will, we hope, include also a representative from St. Mark’s Hospital, whose inspiring projects you will be helping to support by taking part in this event. Dragon board racers are limited to four teams so act now to secure your place! 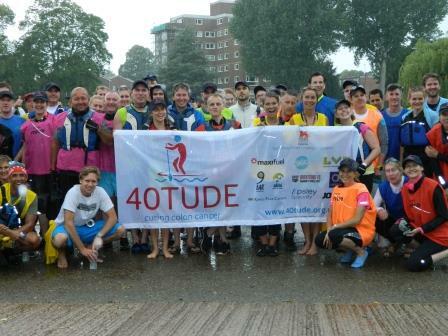 For more details about this fantastic 40tude challenge please see our Events page. It's back for a fifth year! Our next London Stand Up Paddleboard (SUP) Marathon will be held on Saturday, 10h June 2017. Please keep this date in your diaries and help us spread the word about this fun but challenging paddle over a marathon distance on the River Thames. For further details please go to our SUP 2017 page where all the latest information will be made available. Catch up with 40tude's latest news and events here, via our Autumn 2016 Newsletter. Well done and thank you to all who successfully completed our Catalonia Cycle Challenge from 5th-9th October 2016. This year our intrepid cyclists took on the hills of northern Spain, completing a three and a half day cycle ride from the mountains to the Mediterranean, following in the tyre tread of the Vuelta a España and taking on routes the pros frequently ride. 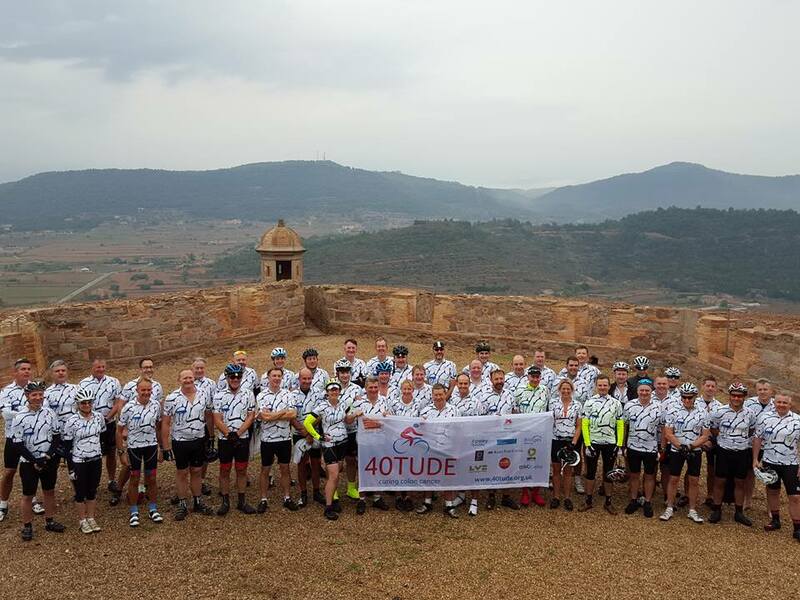 Covering up to 160km a day with ascents of over 2500m, once again the 40tude peloton has helped to raise both awareness and funds - more than £45,000 so far - to help transform the treatment of colon cancer. We're delighted that our new film of our Catalonia Cycle Challenge is now available to view - please take a look and if you can please do share the film widely to help us tell the 40tude story.